Ryokan Izuyasu is a good choice for those who want to be fairly close to Kyoto Station and enjoy the traditional Japanese ryokan experience. The food and service are good here, but some aspects could use a little sprucing up and prices are a bit on the high side. 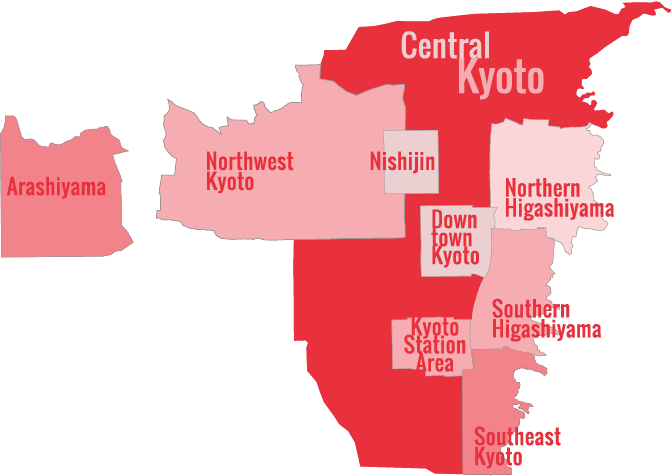 Still, if you want traditional, this should satisfy, and being able to walk to Kyoto Station has its pluses (there aren’t that many decent ryokan within walking distance of the station). The proximity to the spectacular Higashi-Hongan-ji Temple is a real bonus too. 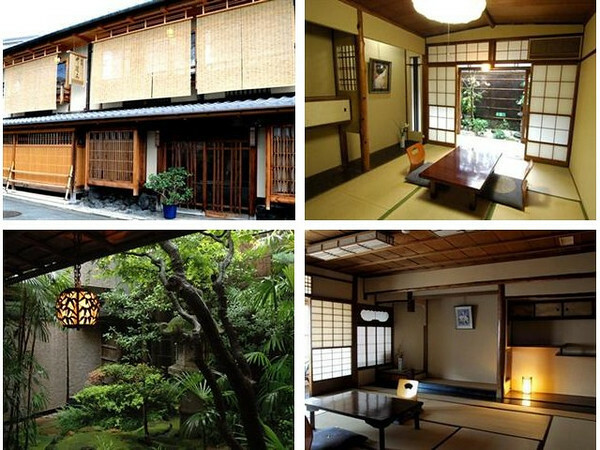 :: Check availability and pricing for Ryokan Izuyasu on Booking.com or Agoda.com.